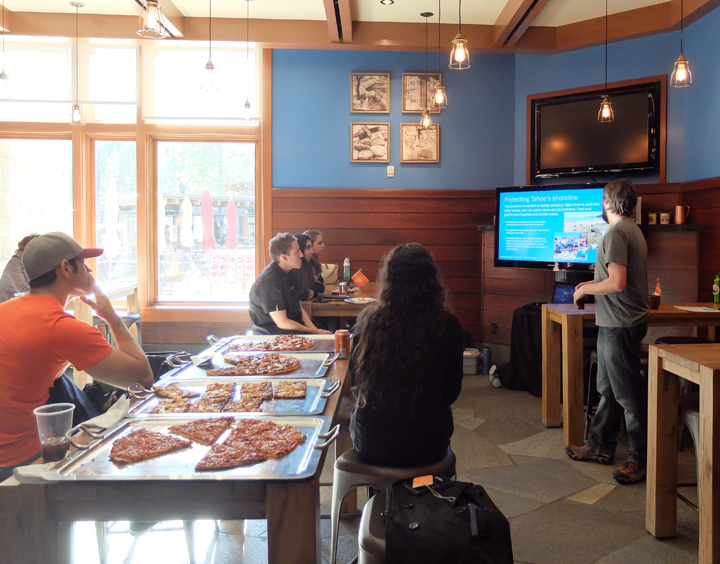 On Thursday, February 26th, Work & Travel USA participants from South America had the opportunity to learn about flora, fauna, history and the environmental impact humans make on Lake Tahoe at a presentation by the League to Save Lake Tahoe, commonly known as "Keep Tahoe Blue". 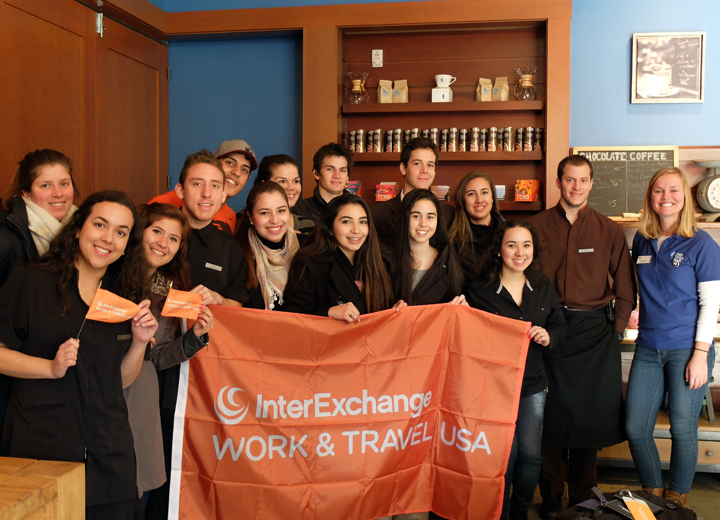 15 participants from Brazil, Paraguay and Argentina who have been working in North Lake Tahoe for the winter attended an information session hosted by InterExchange, The Ritz-Carlton-Lake Tahoe and the League to Save Lake Tahoe. Savannah Rudroff and Aaron Hussman from the League spoke to the group about the history of their organization and their main priorities. Participants learned about major initiatives at the lake, including combating pollution, promoting the restoration of the lake and monitoring invasive and non-native species. The group learned about the League's Eyes on the Lake program, where regular citizens can learn how to help rid the lake of these invasive and non-native species. Helping to keep Lake Tahoe beautiful! 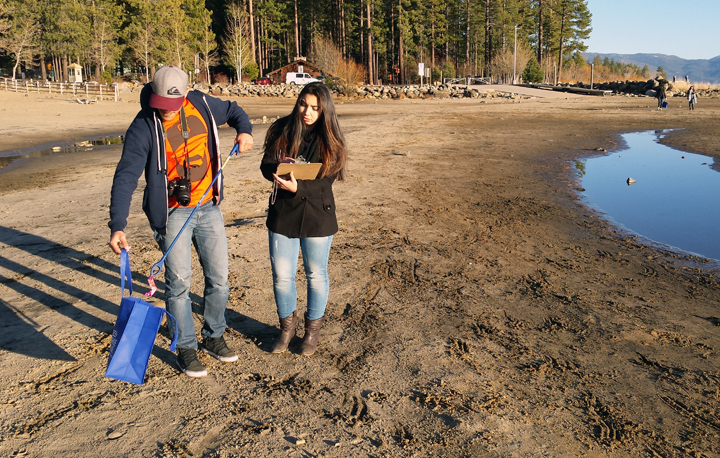 Immediately after the presentation, the group traveled to King's Beach on the north shore of Lake Tahoe, and worked on a clean-up initiative, focusing on micro-plastics and small objects on the beach. Over 100 cigarette butts, 200 micro-plastics, and 12 pounds of trash in total were removed from the beach that afternoon while program participants learned a great lesson on American civic engagement and environmental awareness!